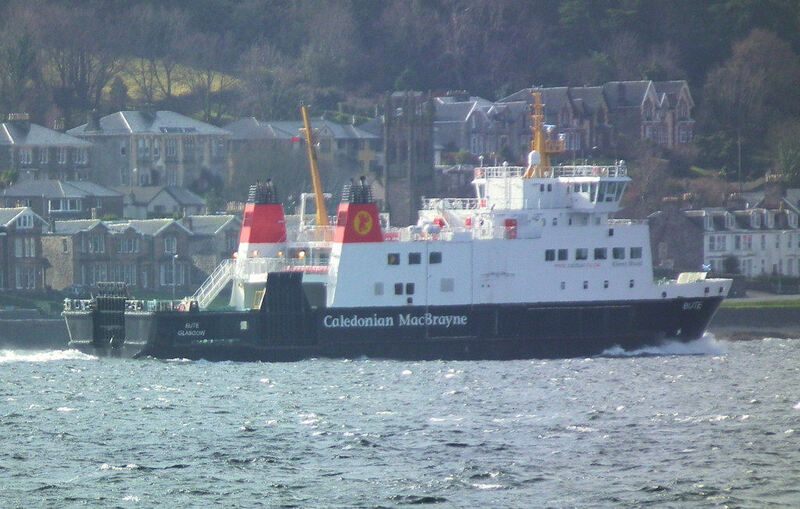 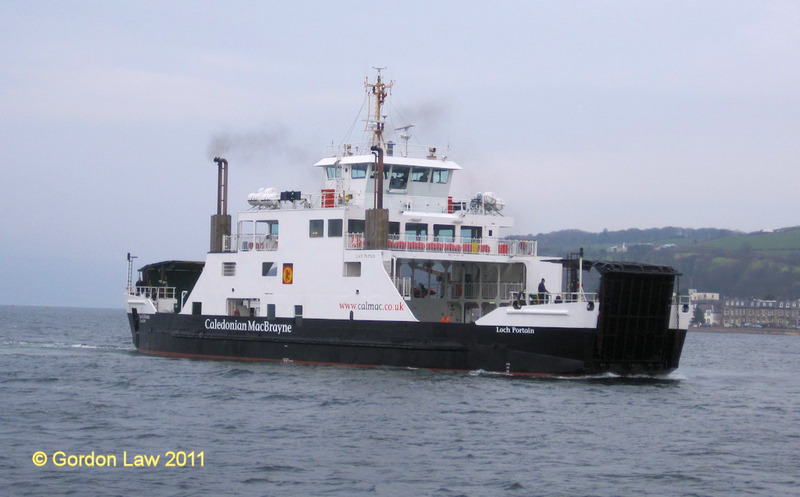 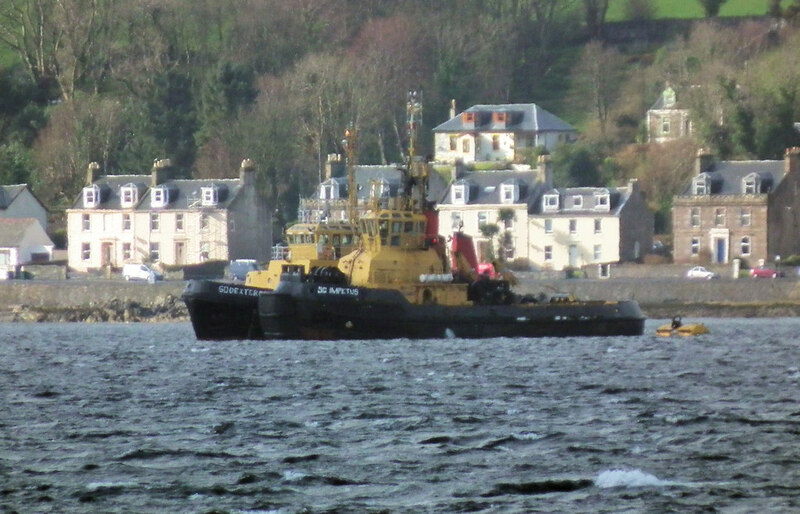 Caledonian Macbrayne's Bute inbound for Rothesay during a brief interlude in the weather 09 March 2011. 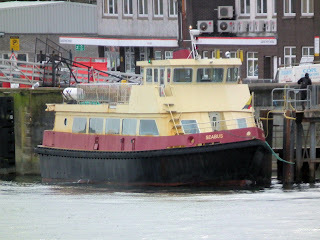 Seabus lying at Gourock 09 March 2011. 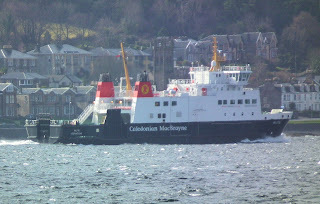 ClydeNavalGazing correspondent Gordon Law filed this copy 07 March 2011. 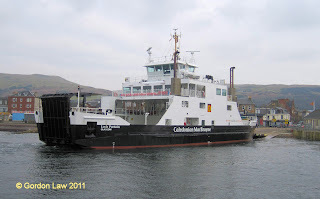 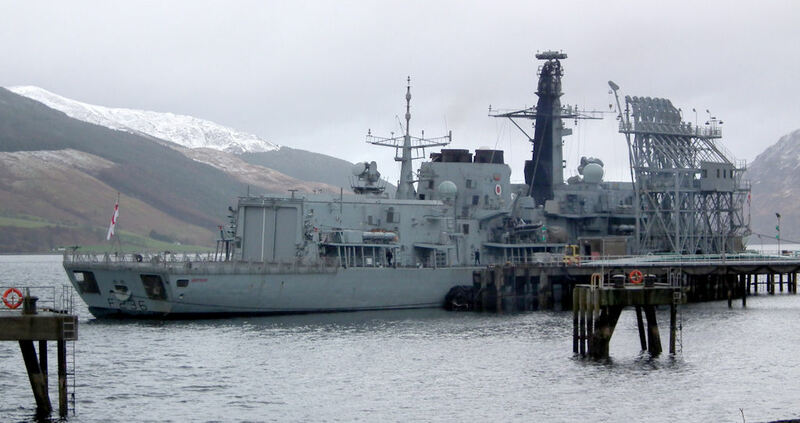 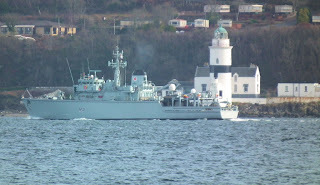 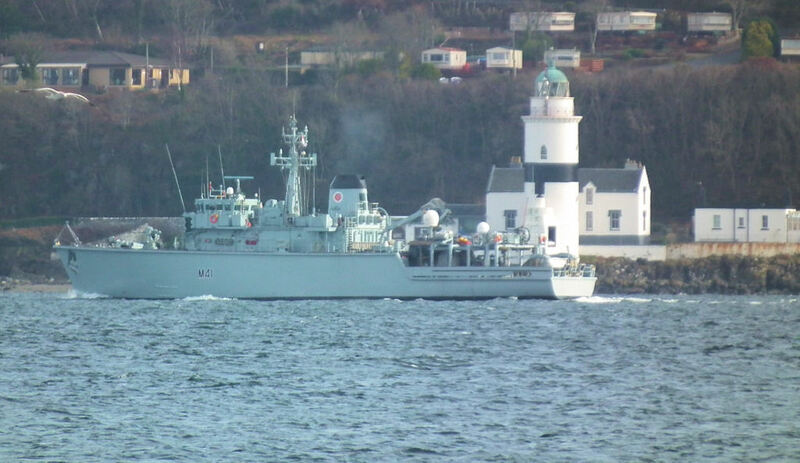 "Loch Portain was at Largs today from 1420hrs to 1700hrs. 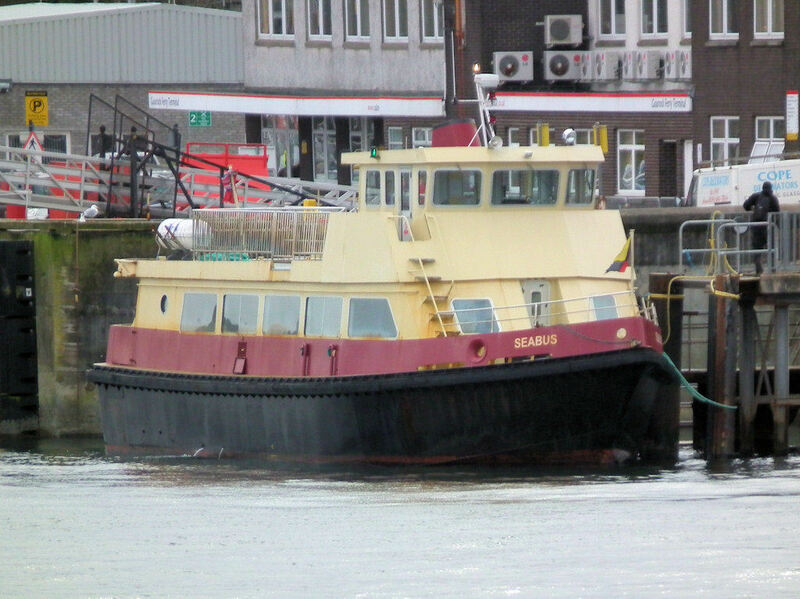 Ramp trials at slip until 1435hrs then to Cumbrae Slip for further tests (at this stage Loch Shira was on her rest period at Largs Slip from 1445hrs until 1515hrs).